This book has been on my to read list for a long time. 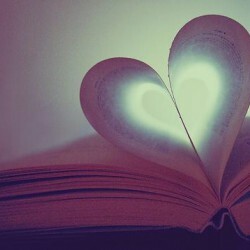 I finally had time to read it. I liked this story, but parts seemed to drag for me. I also liked the characters in this book. Eragon comes across a blue stone and tries to sell the stone. One night he starts to hit the stone and the stone opened revealing a dragon. 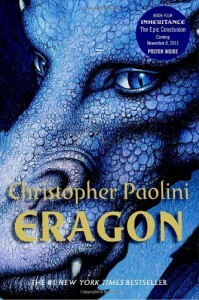 Eragon then starts to take care of the dragon and they both become close. The Urgals found out about Eragon having a dragon and began tracking him. While fleeing, Eragon comes across a few interesting characters that wish to help him.